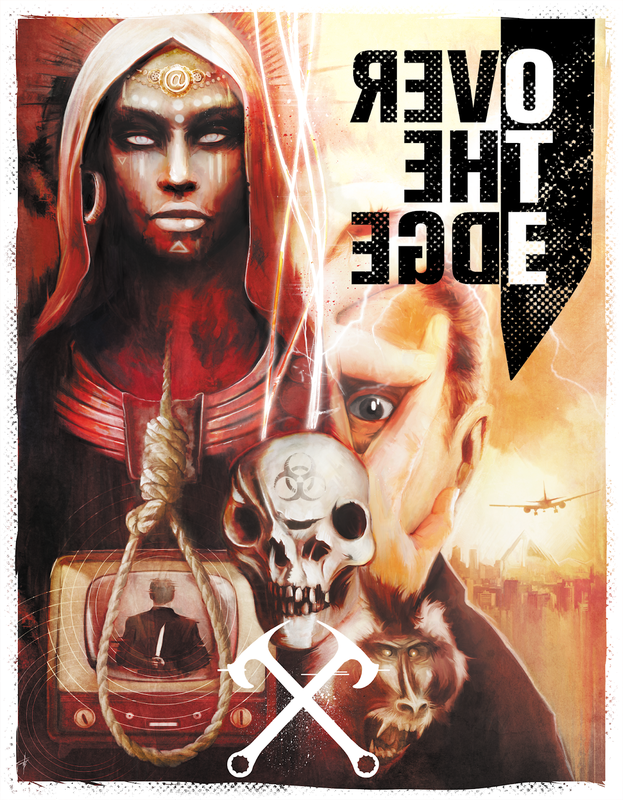 Over the Edge is a game with international flavor that's best at telling stories about political conspiracies and outré behavior. It's about how people relate to each other in strange ways. Over the Edge has secrets that people keep from each other, but the secrets are MacGuffins — (sometimes conceptual, but still) around which dramatic relationships revolve, rather than ends in and of themselves. 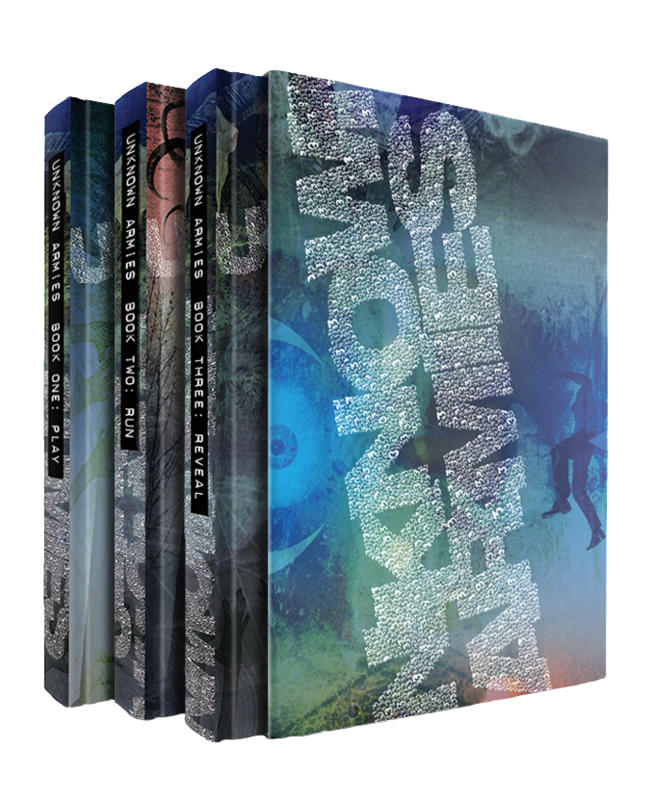 Unknown Armies, on the other hand, is a game about occult knowledge and the secret underpinnings of the universe. It asks the question, 'What will you sacrifice for power, to reshape the world in your own image?' It's about how the protagonists define themselves. Its secrets are their own ends, things its characters must find out because their demons drive them to it. Although it can be played on a global scale, Unknown Armies retains a uniquely American outlook and feel even when it's taking place in the farthest corners of the globe. Naturally, these generalizations have their shortcomings too! Neither definition is true for all aspects of their respective games' backgrounds. 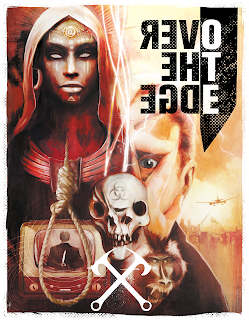 Over the Edge has secrets that primarily drive inter-group conflict, and Unknown Armies has outré behavior. But broadly speaking, if you were presented with a series of character or adventure summaries and had to use these definitions as your only working understanding of these two games in order to sort them, they'd guide you to a high degree of accuracy. The best news? Both games are awesome! If you're only familiar with one, try the other. And if you've never played either of them, now you have a way to figure out which you'll explore first. is that the new look for the new edition of OTE? I was wondering the same thing, as I wait (somewhat) patiently for the OTE3 Kickstarter.